Plotinus was a neoplatonist from late antiquity. He believed that the ultimate reality was a 'oneness' that contained no division, it contained all being and non-being, was infinite, perfect, eternal, and self caused. 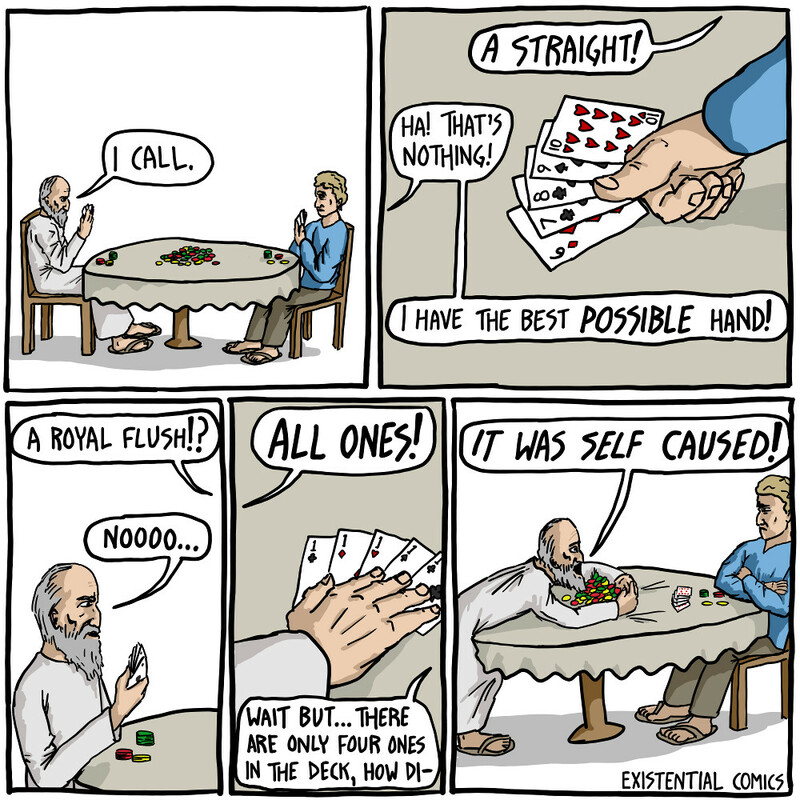 Find out more on The History of Philosophy without any gaps.